A system of open network. A channel interactive for the community. A plot of exchange of informations, of strategies, and models. A freed structure, relased and liquefied in a virtual tram. A mechanism that mixes changing functions in constantly trasformation, movement and evolution. Linux as a set of items, thoughts, experiences, knowledge, capacity, events, episodes and adventures. Linux to serve and to be used, to observe, to experiment new recipes, new dialogues, new planning. 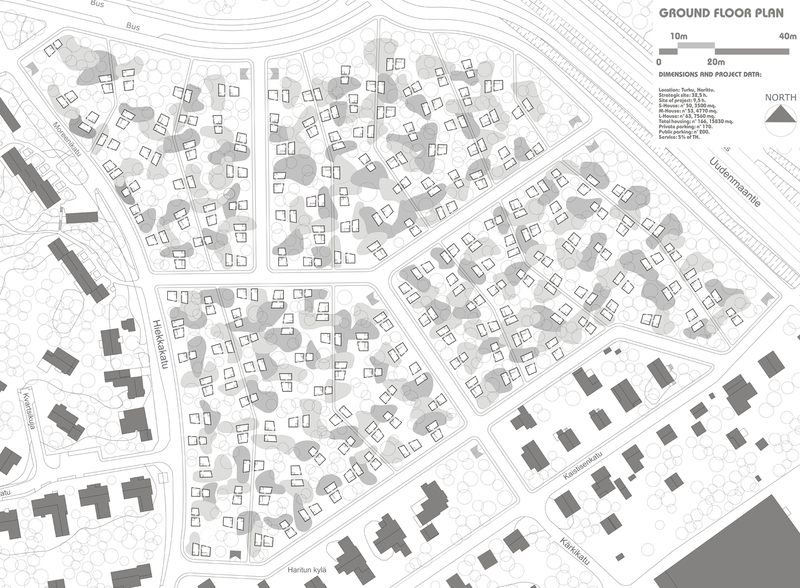 Linux as a guide that becomes a driver and a controller of a new, fresh, and lively territorial planning. 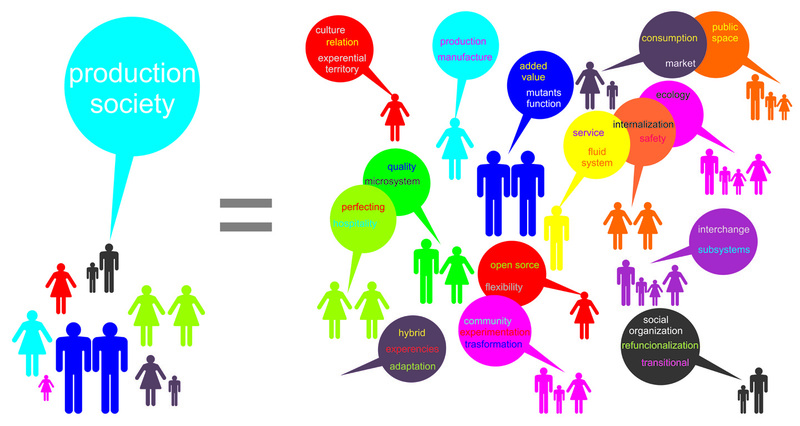 An organisation based on the integration, on the fusion and exchange. A weak, dilated and interstitial planning. A kind of swarm diffused, full of vibrations and design destures, to raise the fluidity and the main metaphor of modern age. A conquest of public space, and of the community wellness. A surface space made by housing subsystems, services, products, input and informations. Incomplete and elastic subsystem; light and reversible structures. Divererdifying places produces by evolutionary process to live beyond the usual limits. New genetic codes that converse with the territory. The environmental quality dispersed in the territory. Architectures aimed at overcoming of the building lift, that activate an ope system and allows a traversable architecture. 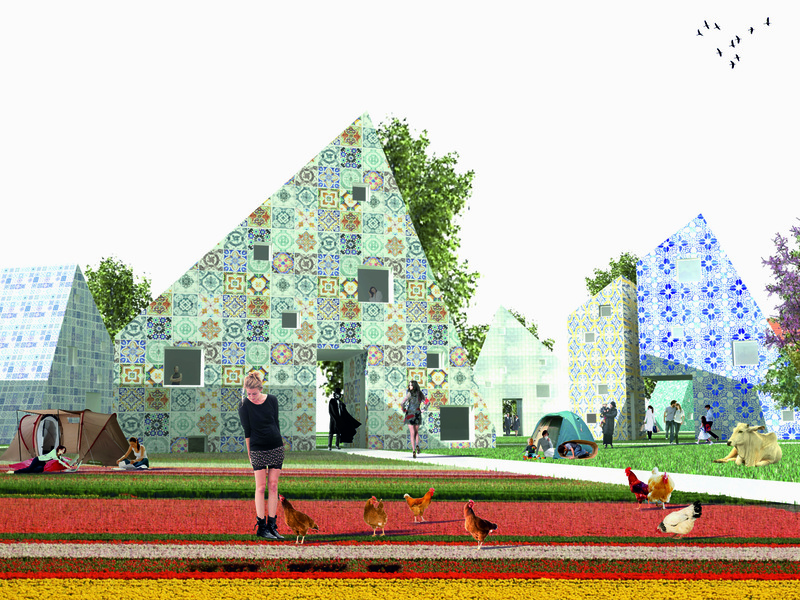 An experential architecture that imagine a hibrid land between the city and agriculture. A friendly architecture full of convenience. An architecture of a production organism. An architecture of a complex urban fabric where dissapear the differences between internal and external and between public and private. 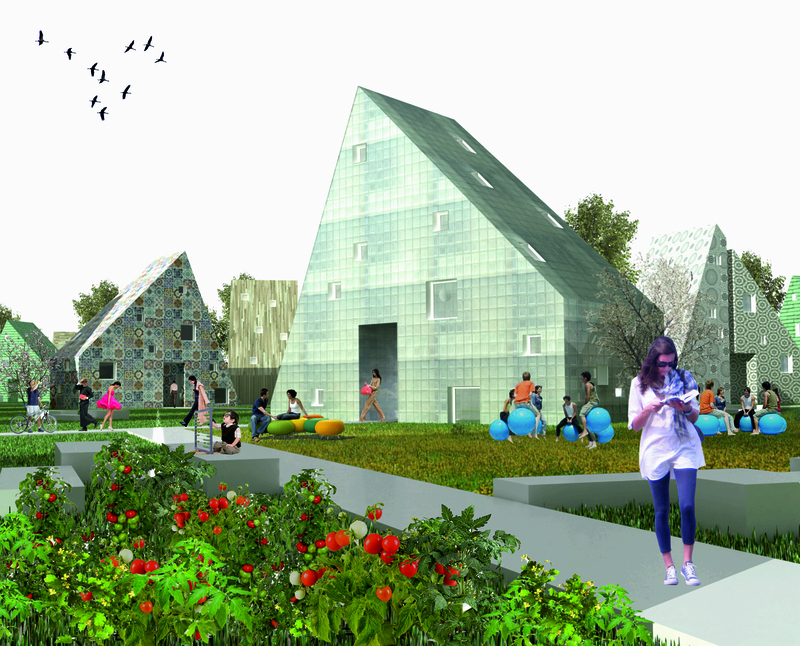 The project interprets the guidelines described form the dismiss of the concource in careful and innovative wise. 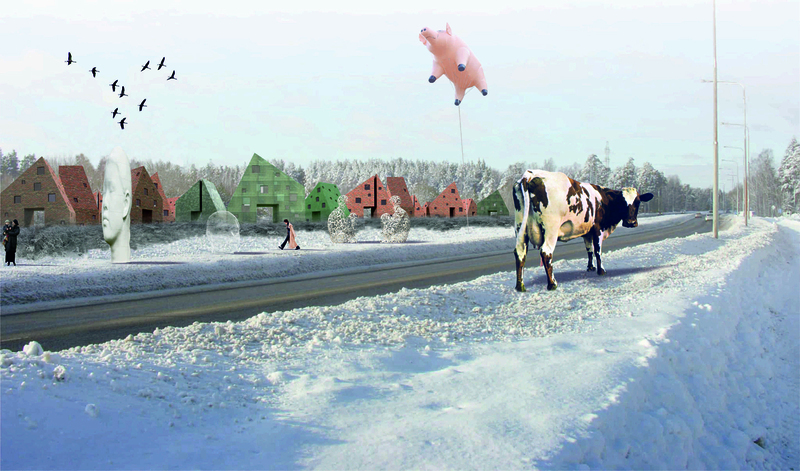 Particular attention was dedicated at the tradition of Finnish housing, at their climate aspects and the urban arrangement of the territory that is the object of a new planning. 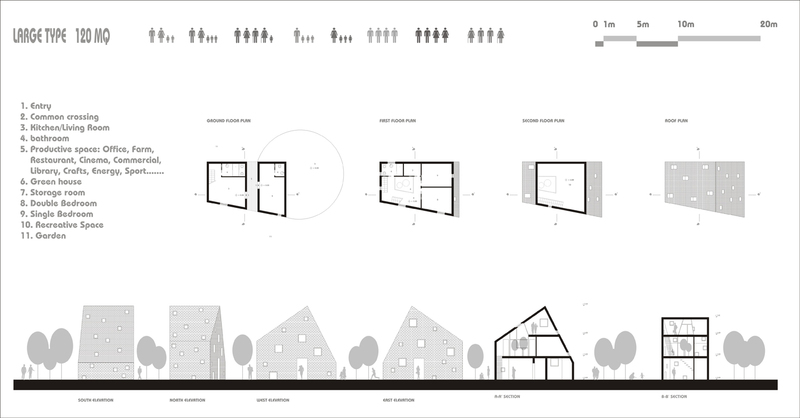 The small residential units included into the open system of “totalizing green”, density the space. 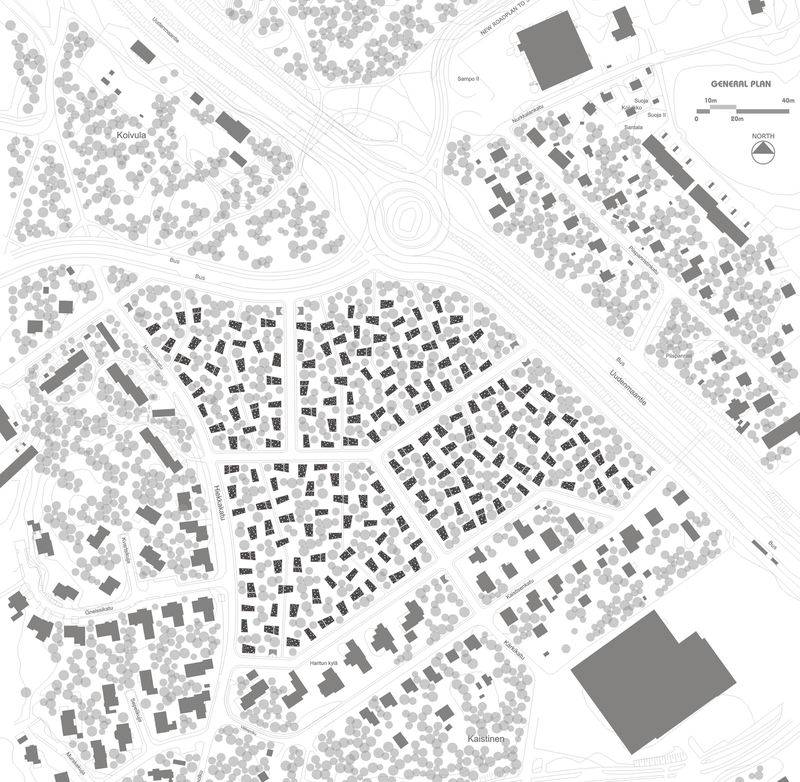 An element furrowed of the pedestrian paths, integrated by productive services and collective spaces. 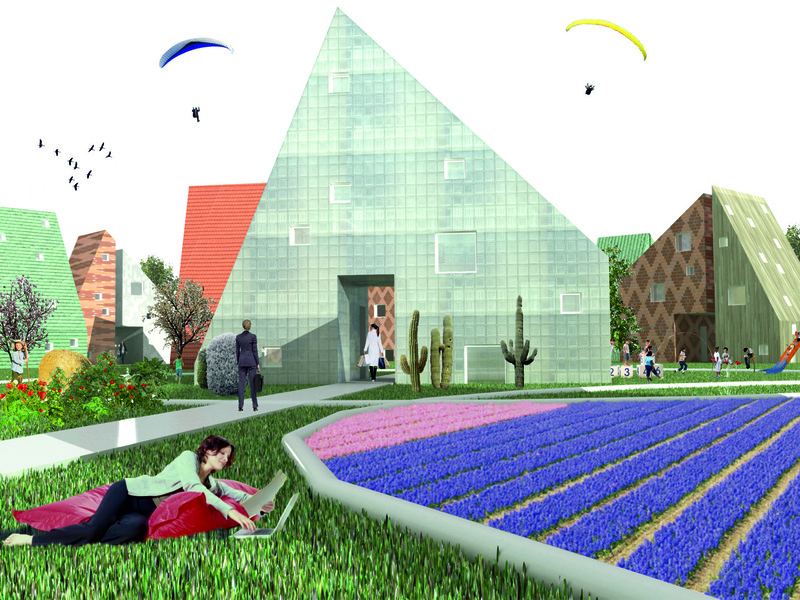 The habitation that welcomes new functions, becomes an office, farm, restaurant, bar, cinema, commercial space, library, crafts laboratory, network, a space of energy production, space for sport, for fun, for play, space for the collection and storage of refuse, information space, public space, hospitable space, parking space and rescue space. 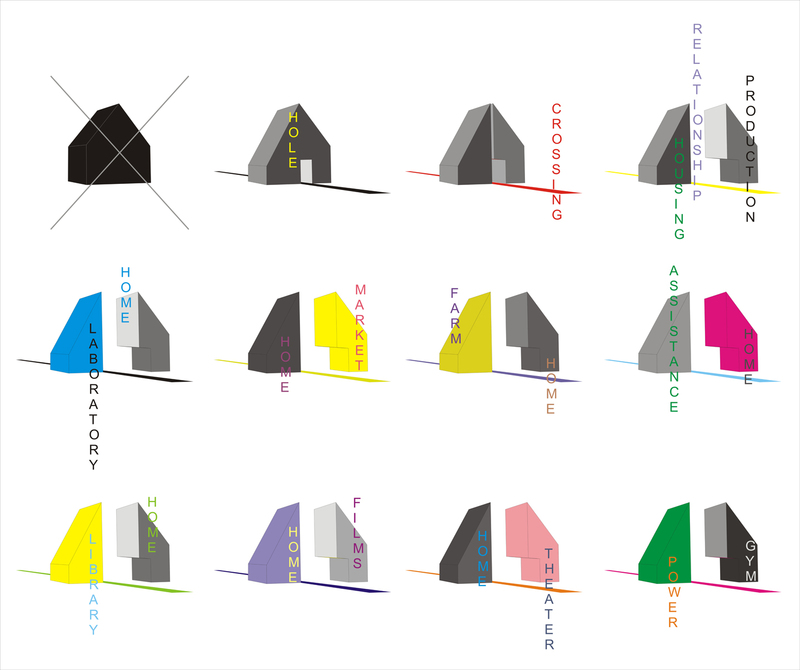 the habitatio, S (small), M (medium), L (large), tries to satisfy the different types of familly, from the most large to the young couple, up to single end the new aggregation too. the outer space becomes the tissue heart. A Mix of functions, relationships, experiences and ties, that trace new pragmatic visions for a possible future.